It was just seven days ago that rapper Lil Wayne left Rikers Island in New York after serving eight months on charges pertaining to gun possession. 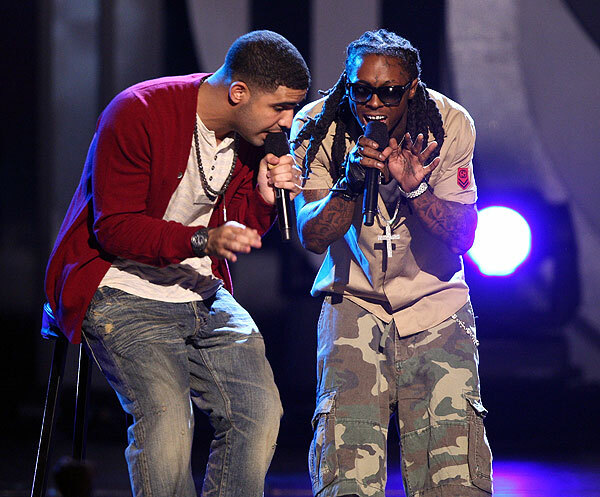 In the time since he became a free man, Dwayne Michael Carter, Jr. has spent time at home, watched the New Orleans Hornets play basketball, went to Las Vegas to surprise fellow Young Money superstar Drake on stage and join him for a rendition of “Miss Me,” and Wayne has spent time with his four children. However, soon Wayne may be spending time with his five children. Lil Wayne, who is the proud father of four children whom he had with four women, is being told it is now five children with five women. When the rapper was still behind bars in Rikers Island, a Missouri woman sued Wayne saying that he is the father of her child born in 2002. Now a DNA test has been ordered to determine is Lil Wayne is in fact the father of the now eight-year-old child. The order was requested by the grandmother of the child. The name of the mother of the child is not listed in the court papers. Wayne was initially going to do the DNA test on September 10th, but because he was in prison, the test was postponed. Wayne is currently scheduled to undergo the procedure on December 9th. Positive news for Wayne fans is that the rapper spent fifteen hours in the recording studio on Tuesday. 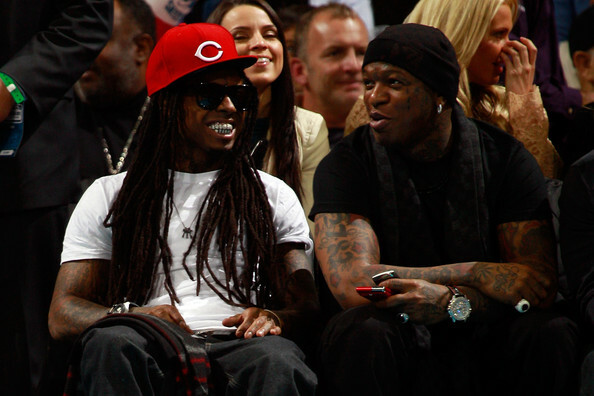 Recording from the Hit Factory in Miami, Wayne recorded his first verse since leaving jail, as reported by Mack Maine of Young Money. 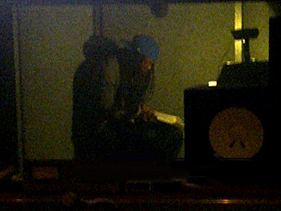 Reports from DJ Scoob Doo on his Twitter page indicate that Wayne recorded multiple songs during the session. 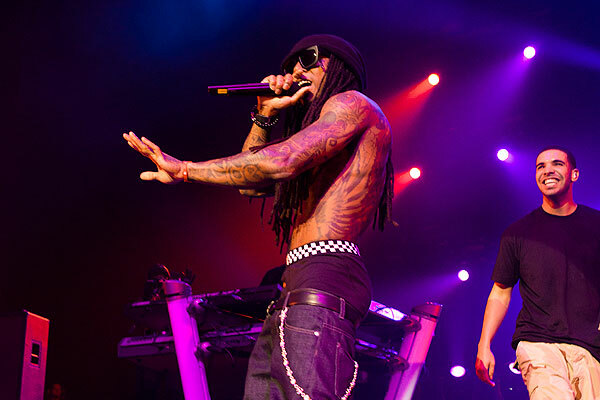 With producers eager to work with Wayne and with Wayne and Young Money excited to return to how things were one year ago, music fans all over the world can start saving up as mixtapes and albums including Tha Carter IV are set to hit shelves very soon.